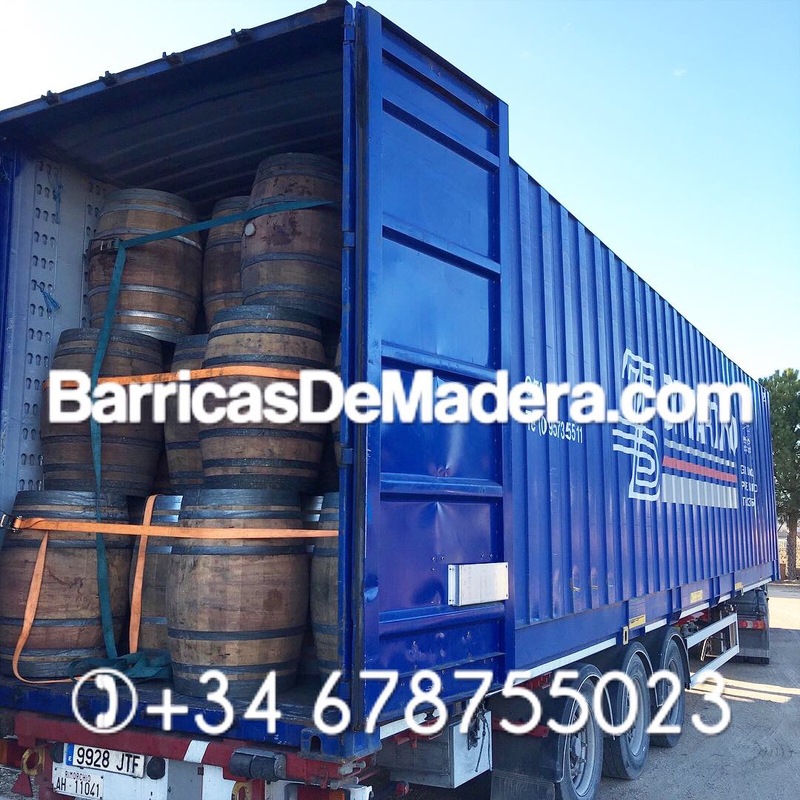 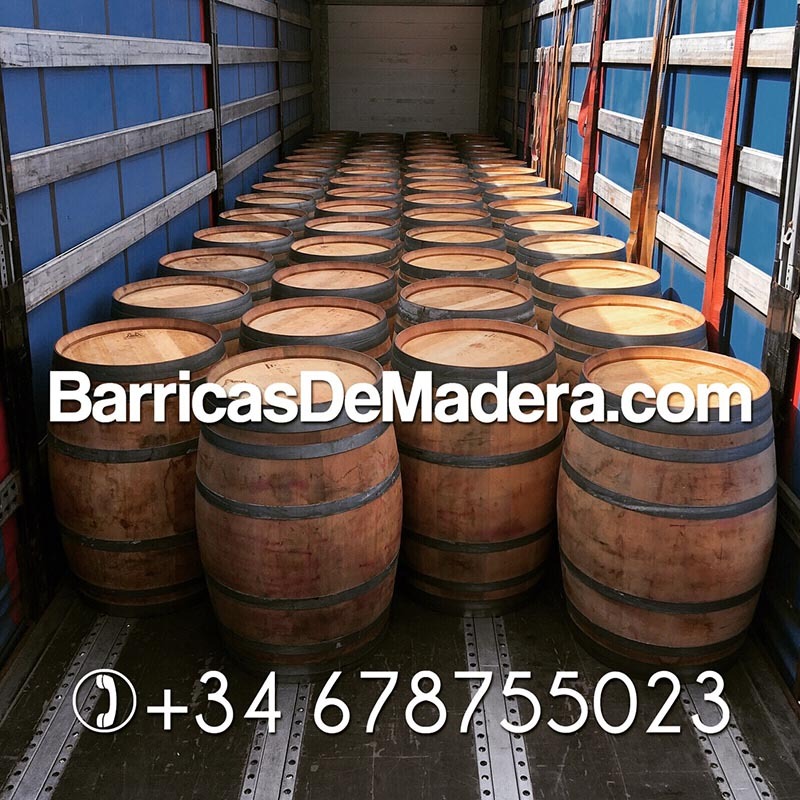 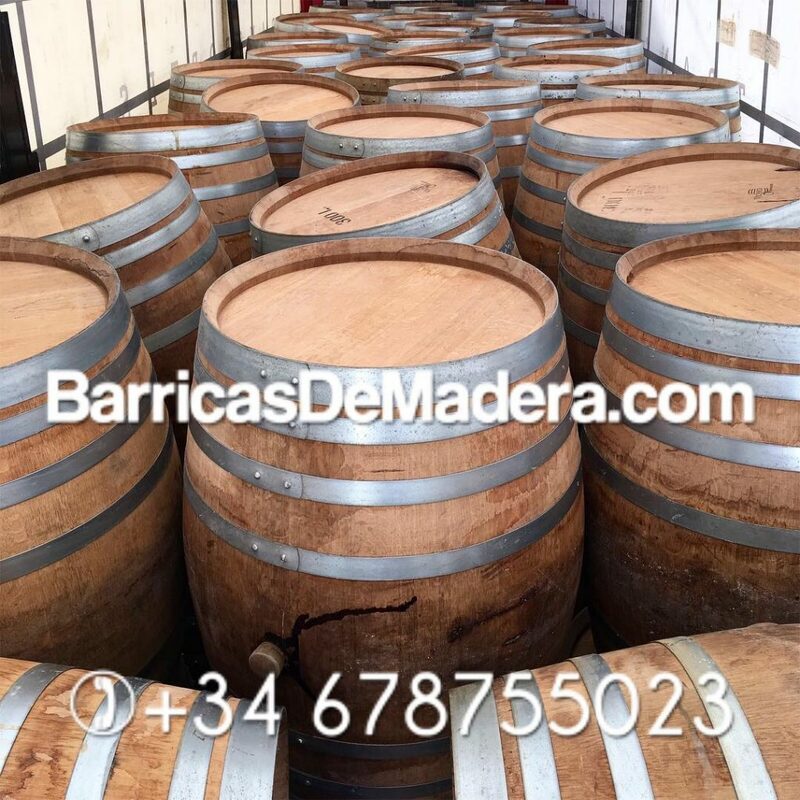 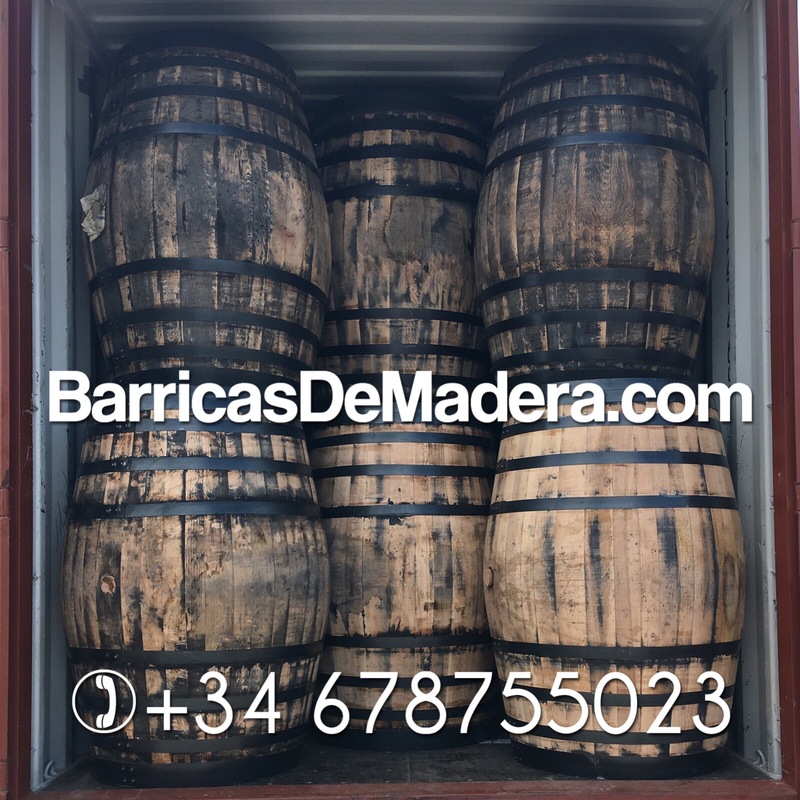 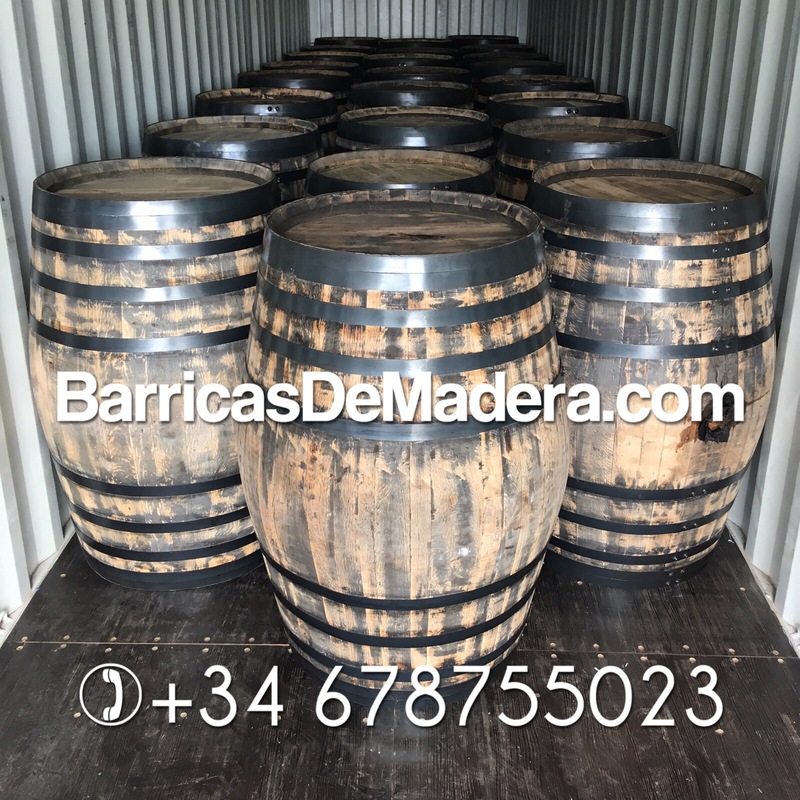 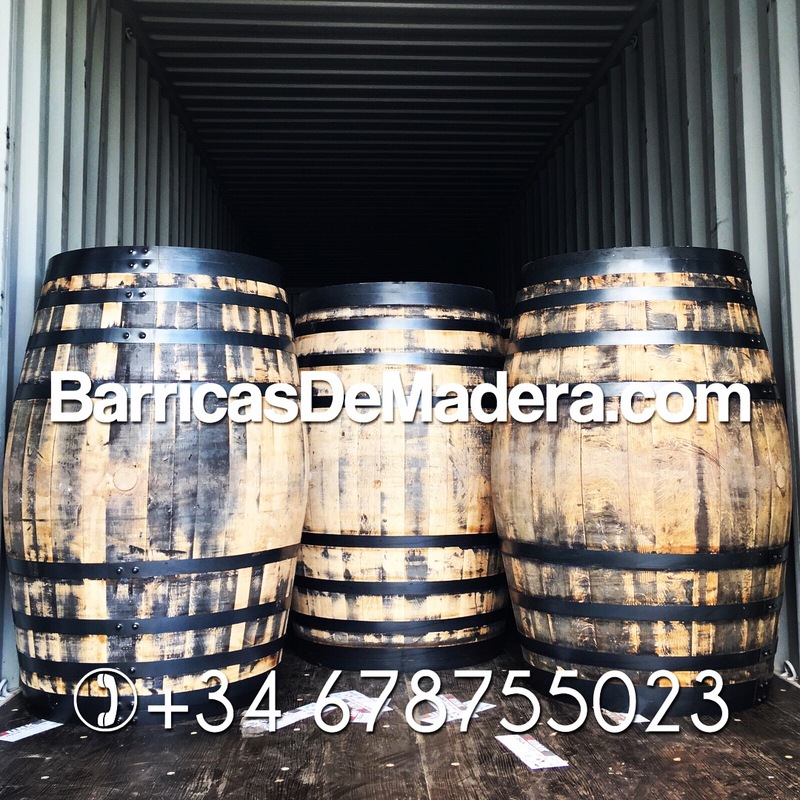 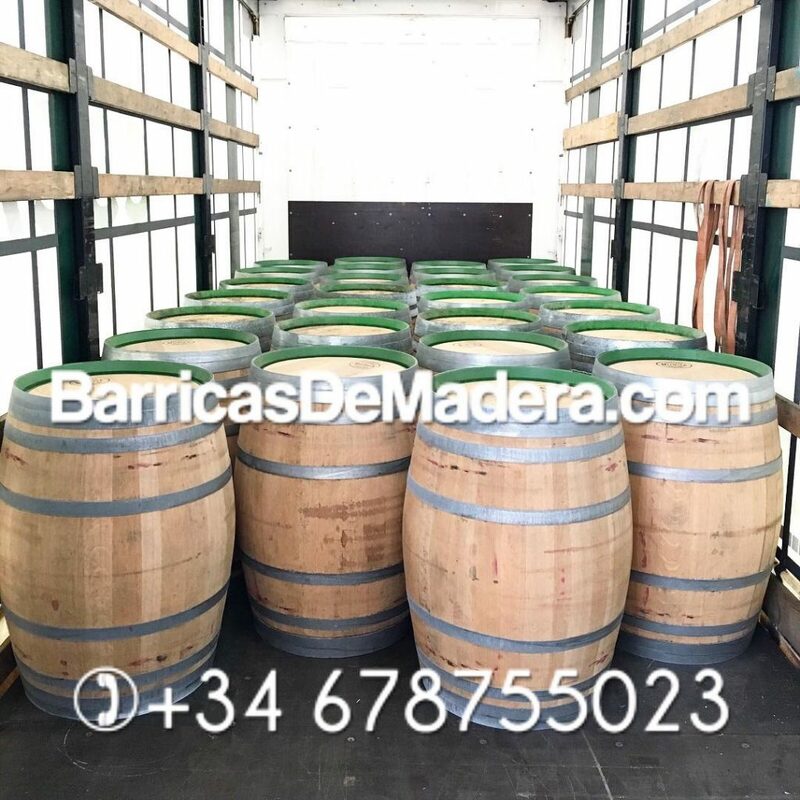 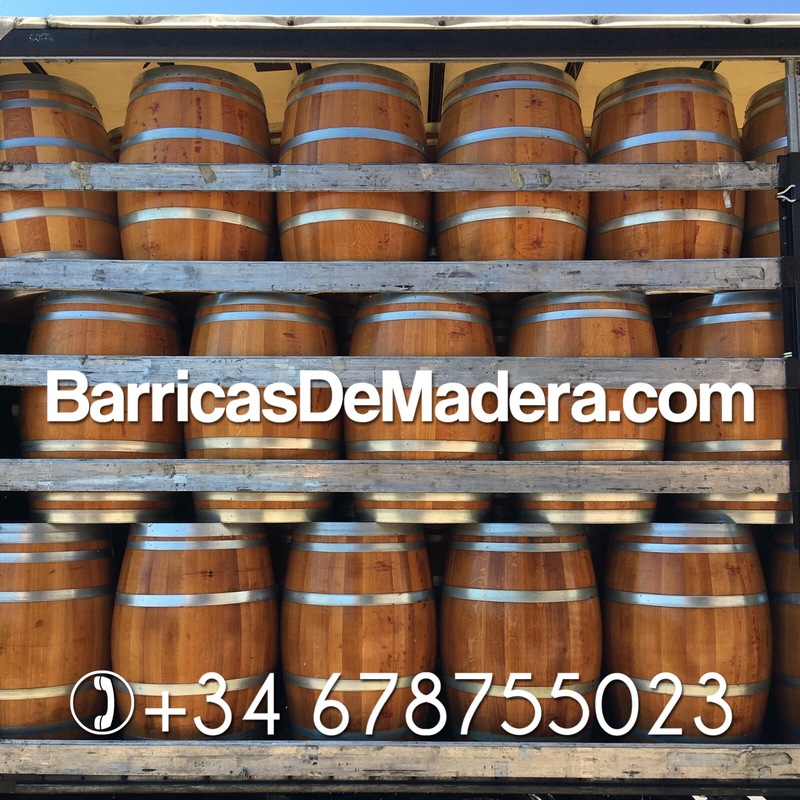 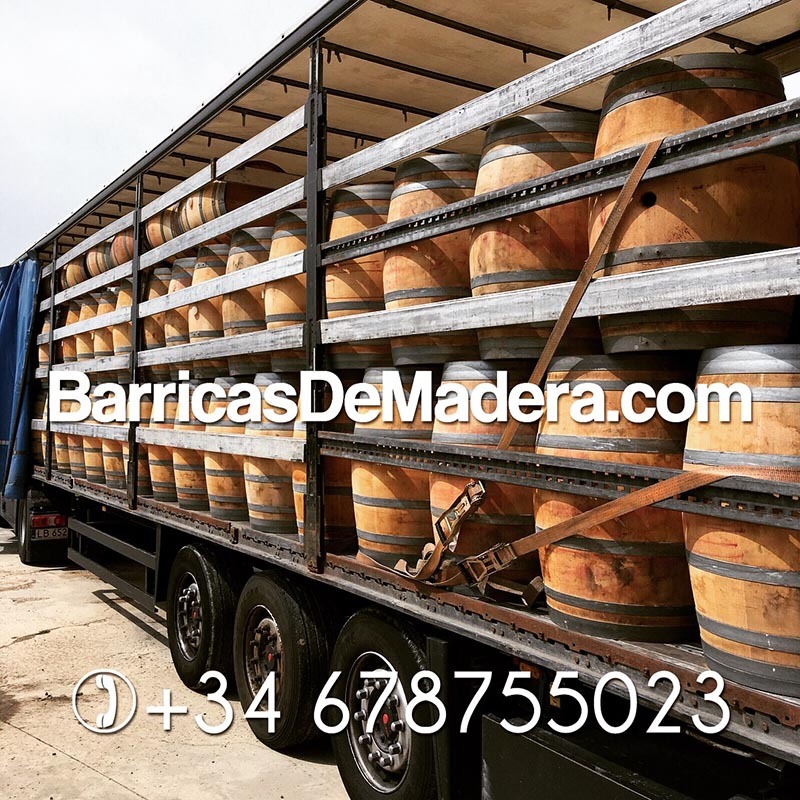 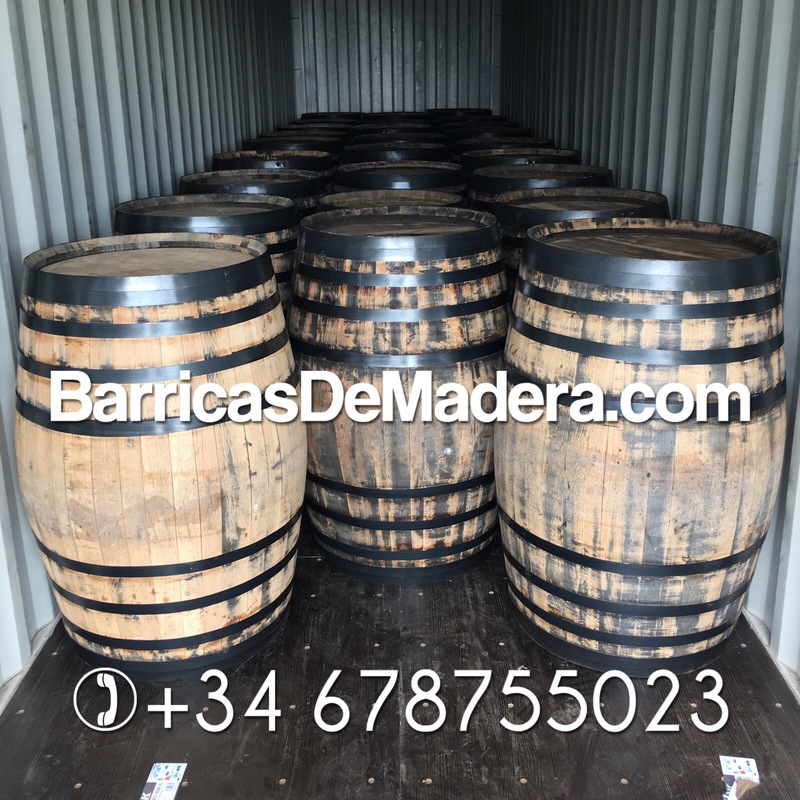 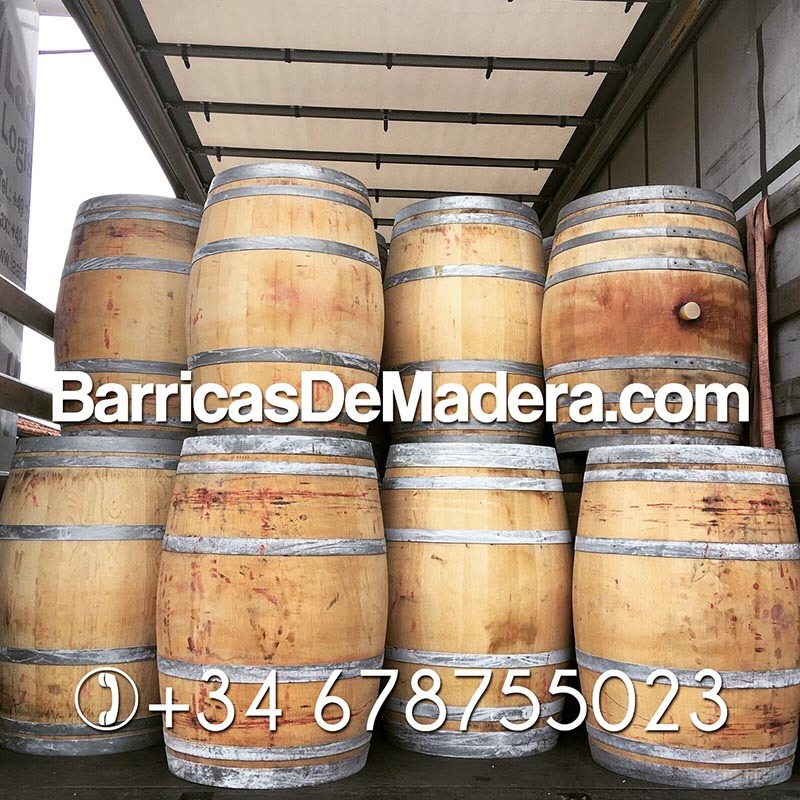 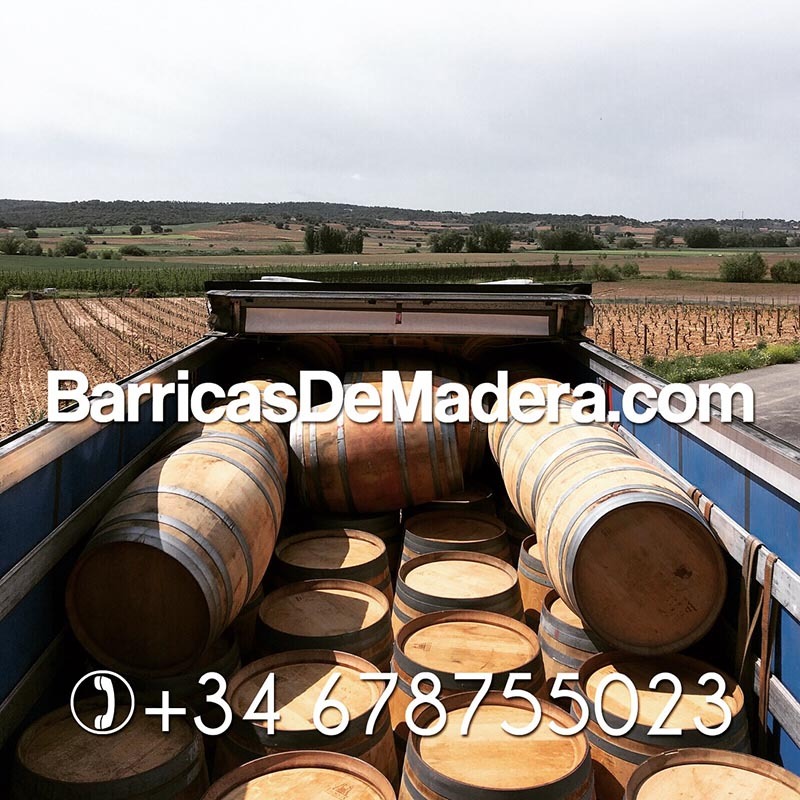 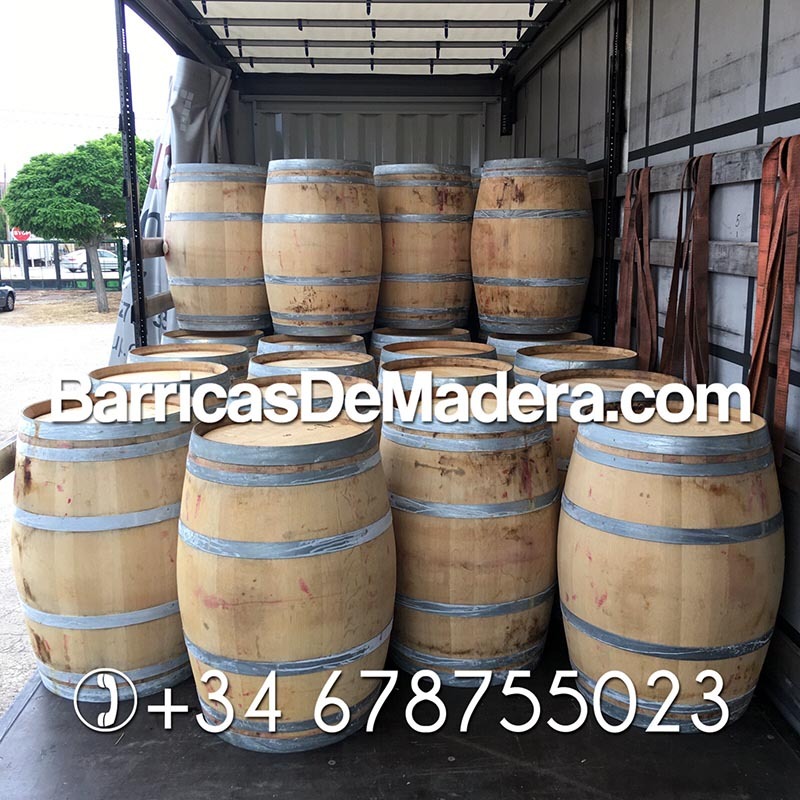 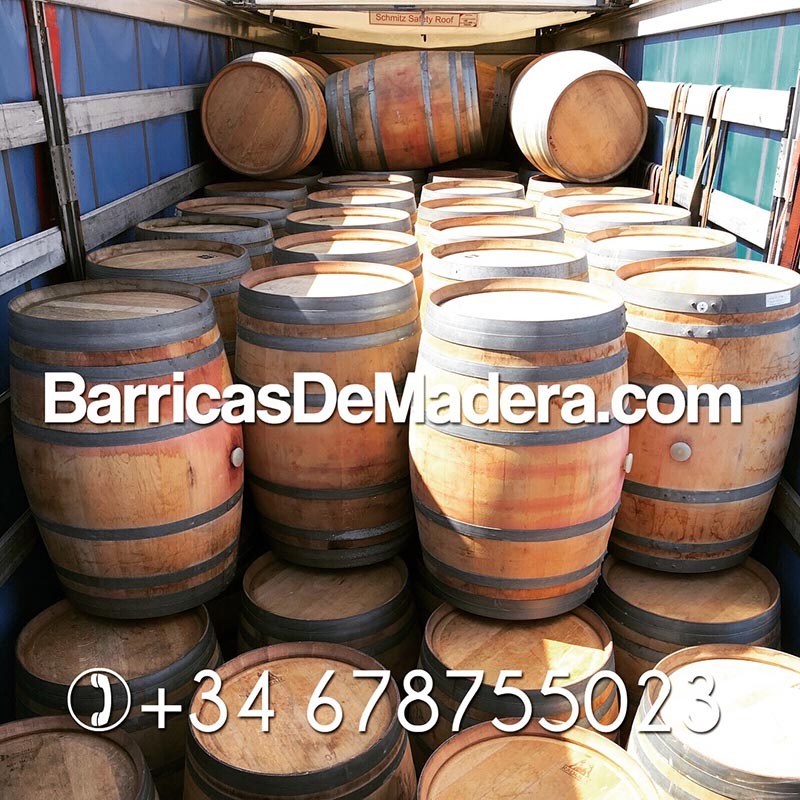 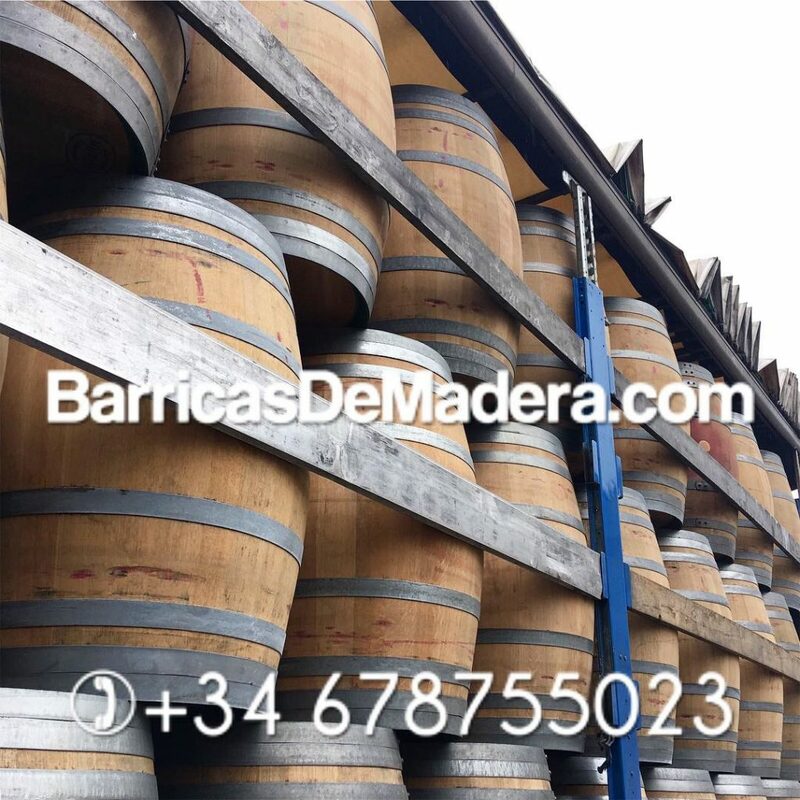 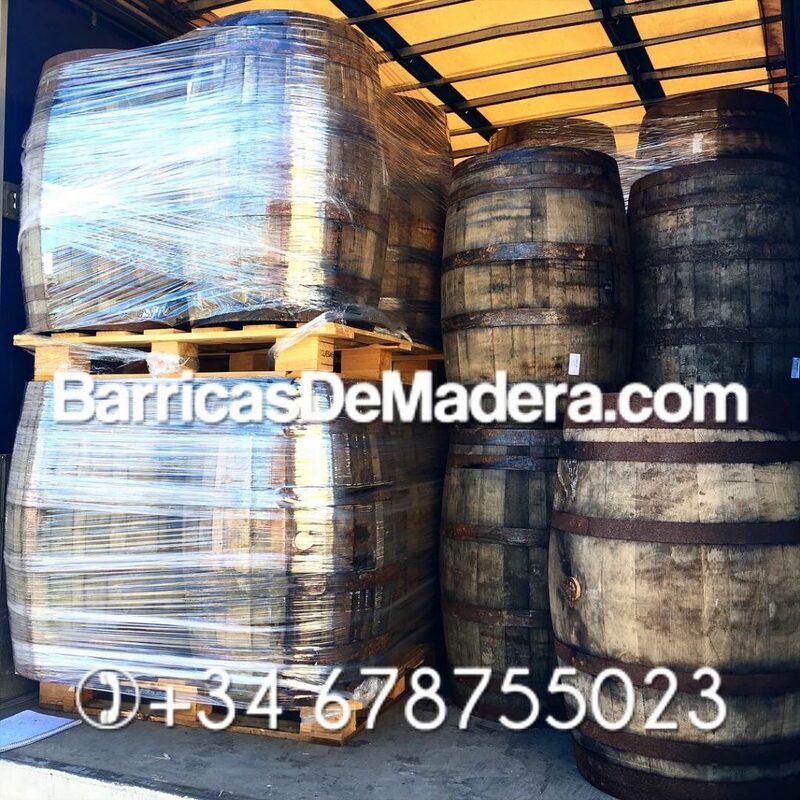 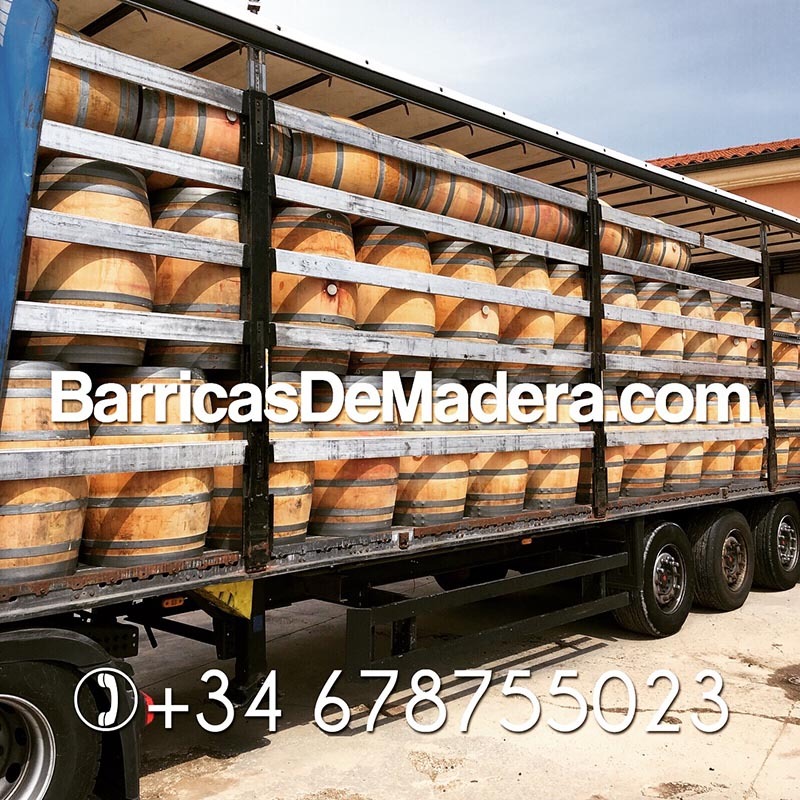 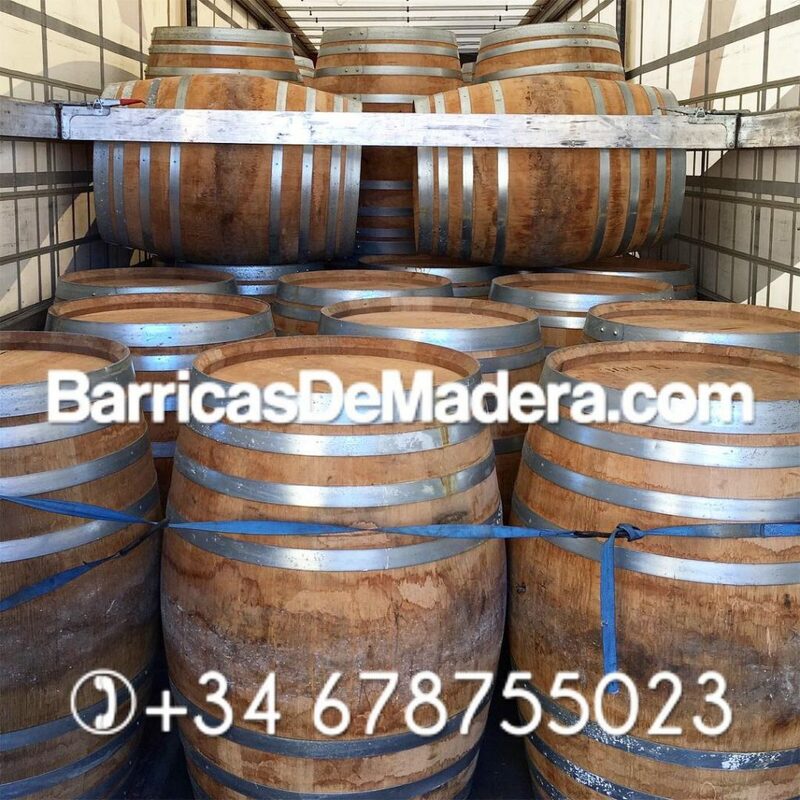 Today we were loading two trucks full of used wine barrels. 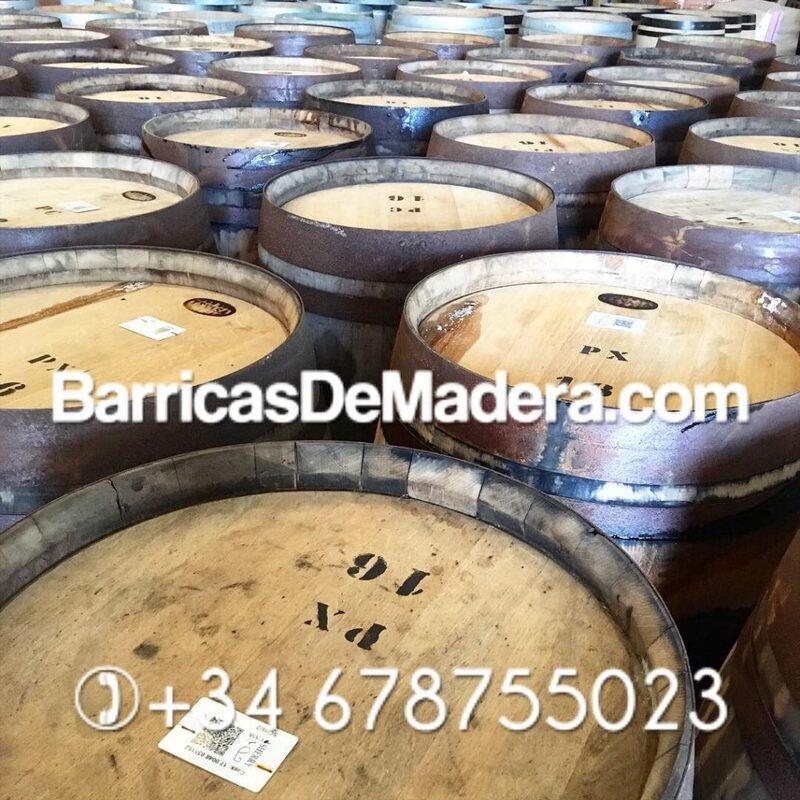 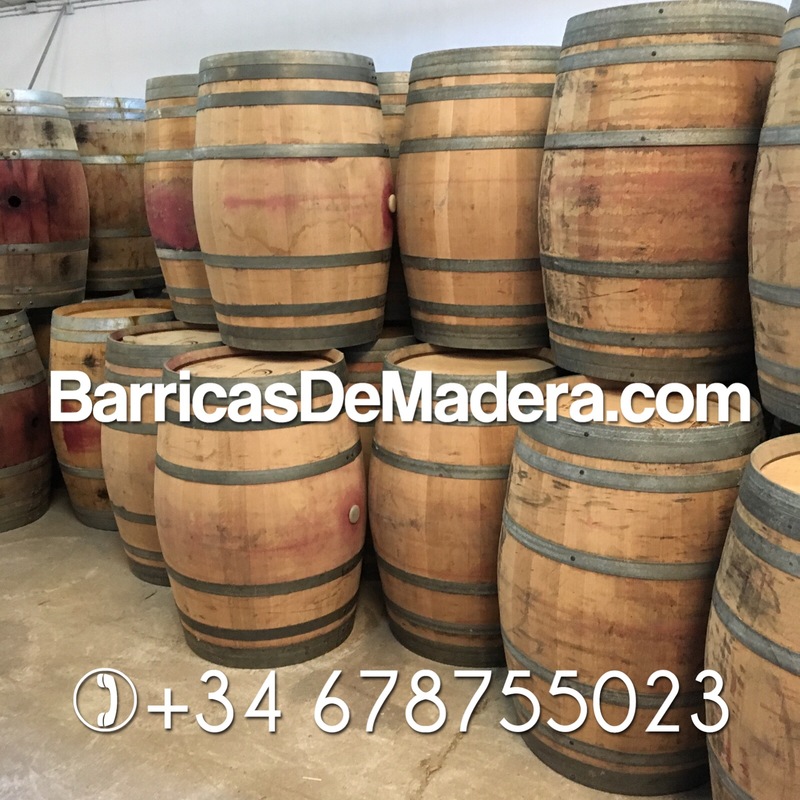 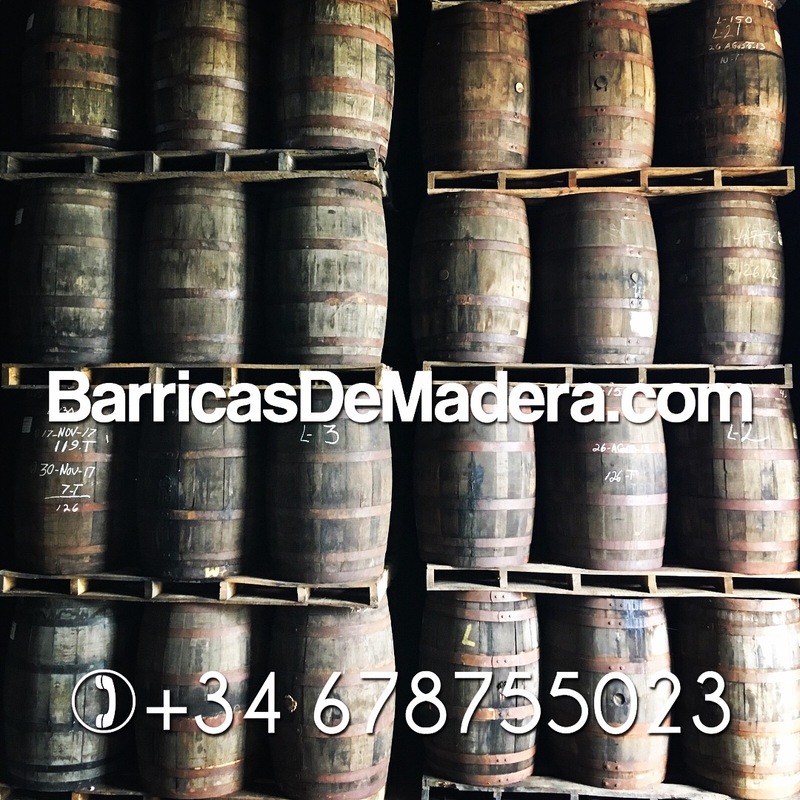 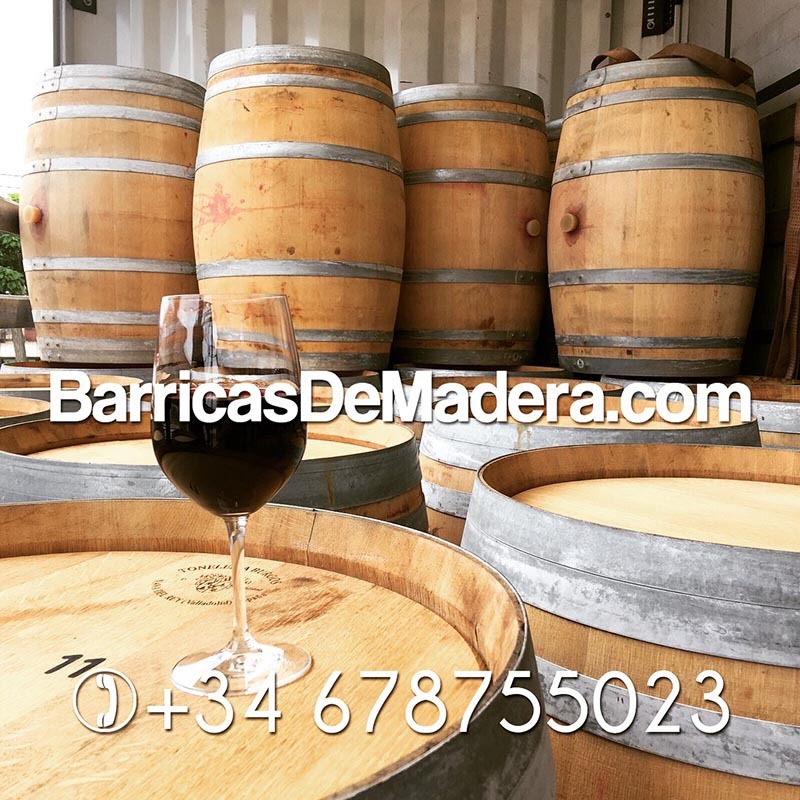 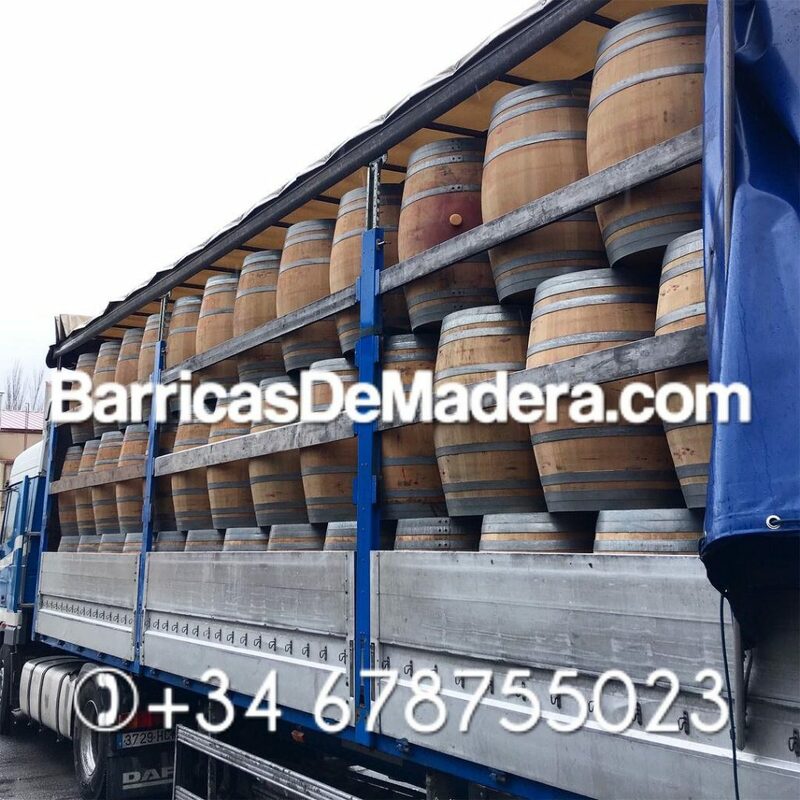 All of them 225 liters ex red wine barrels. 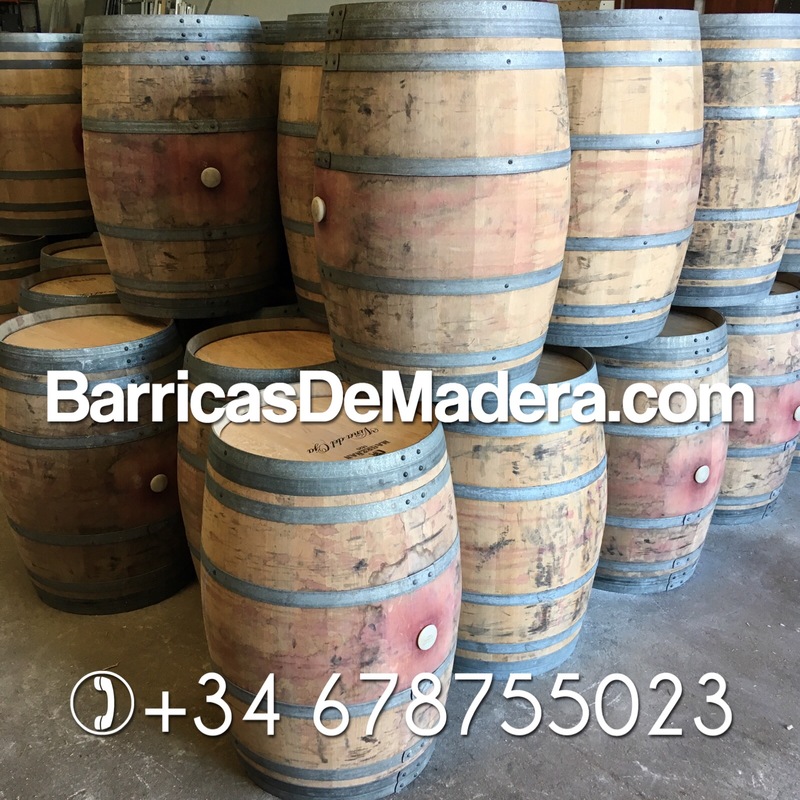 Amazing condition and good looking, are perfect for decoration everywhere. 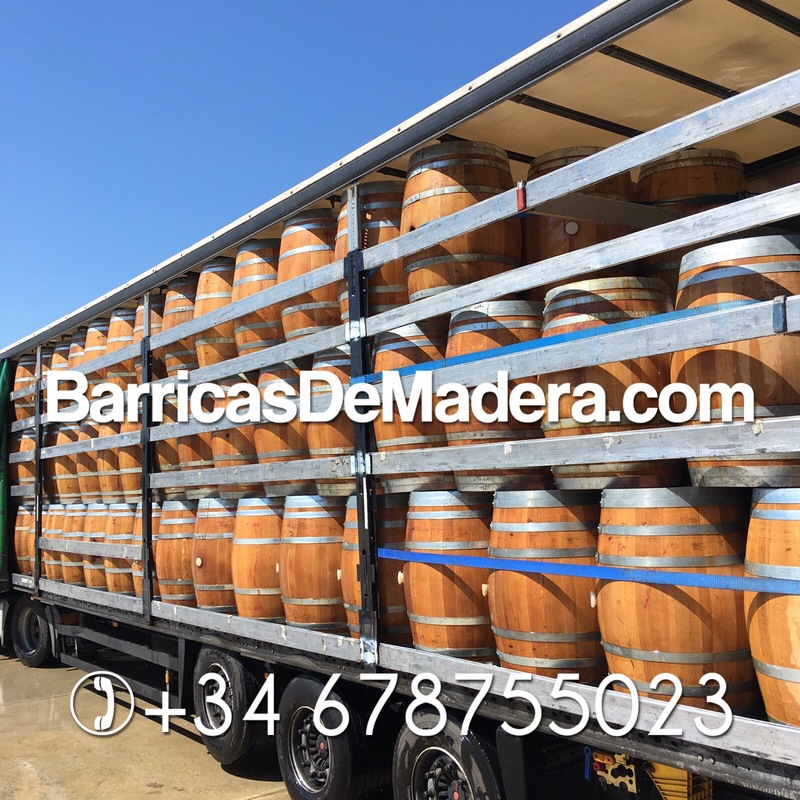 We deliver worldwide! 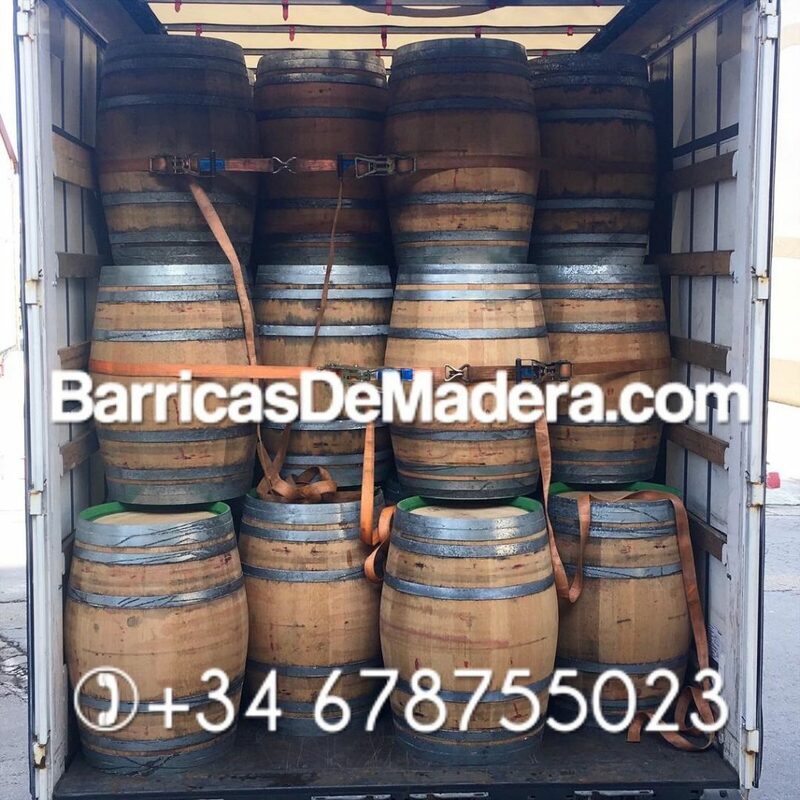 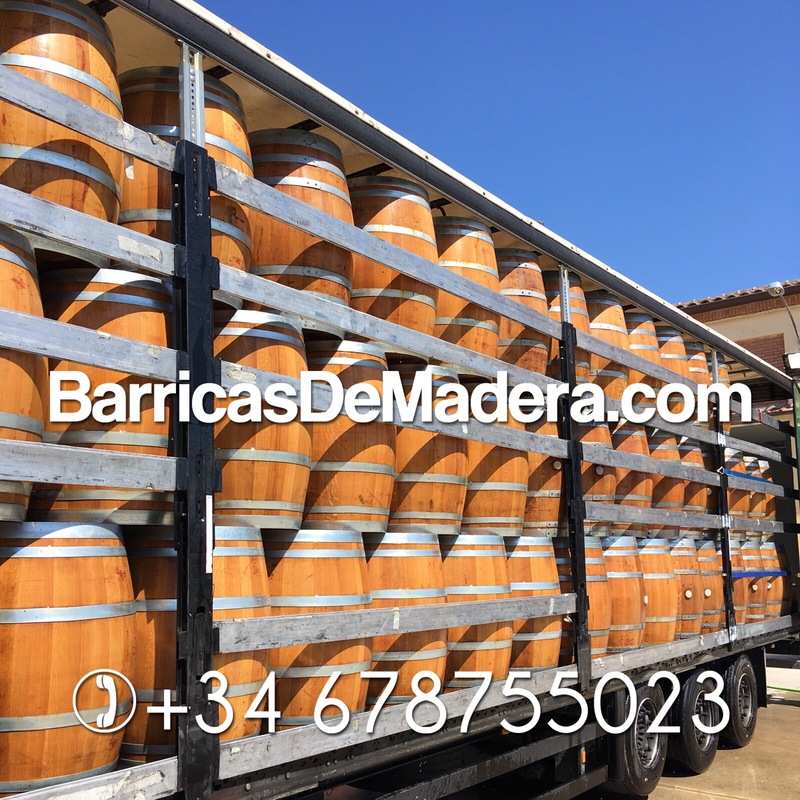 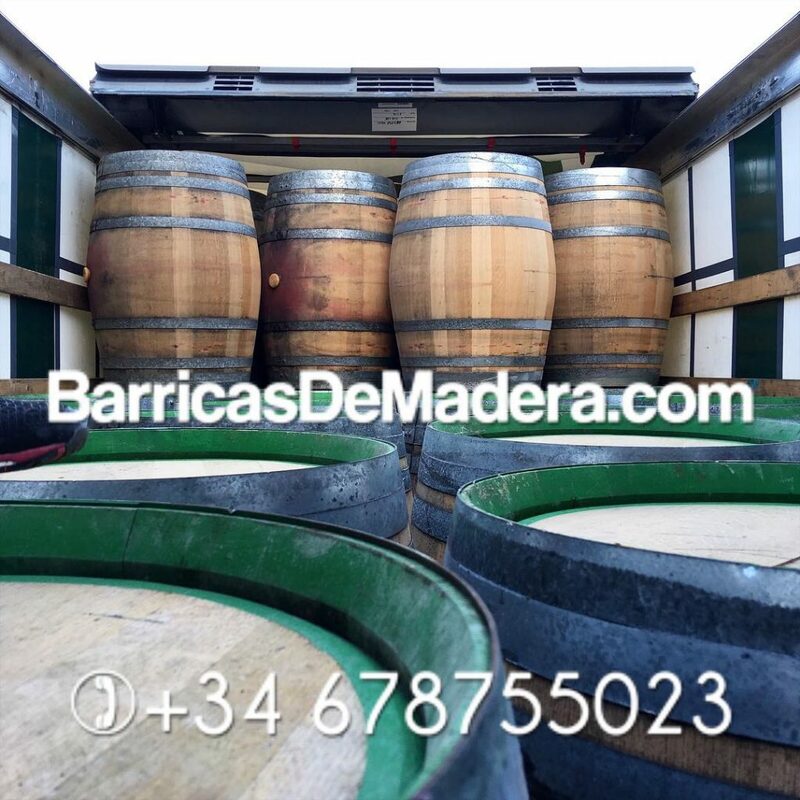 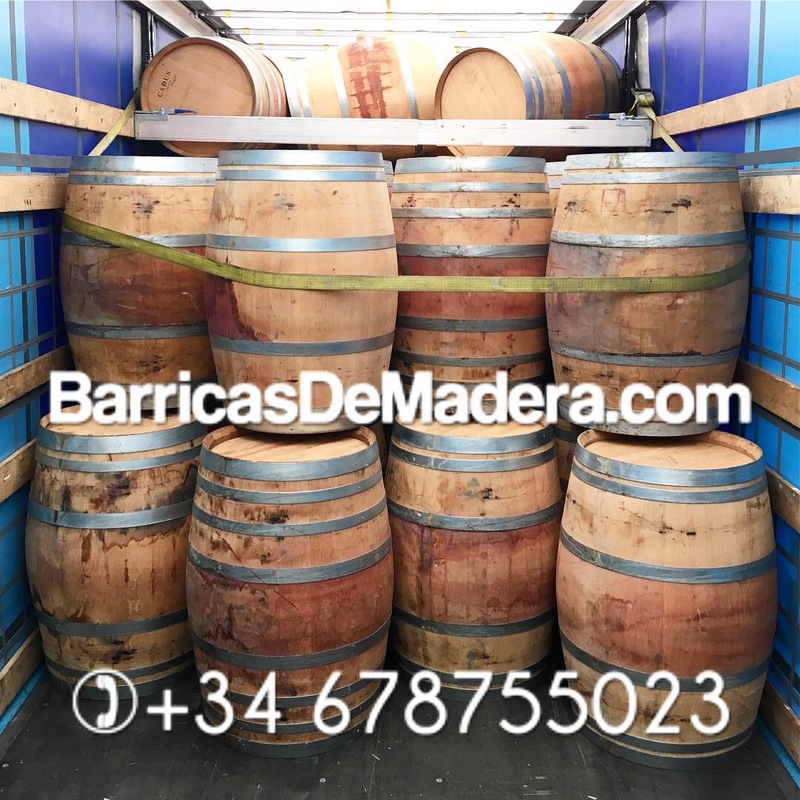 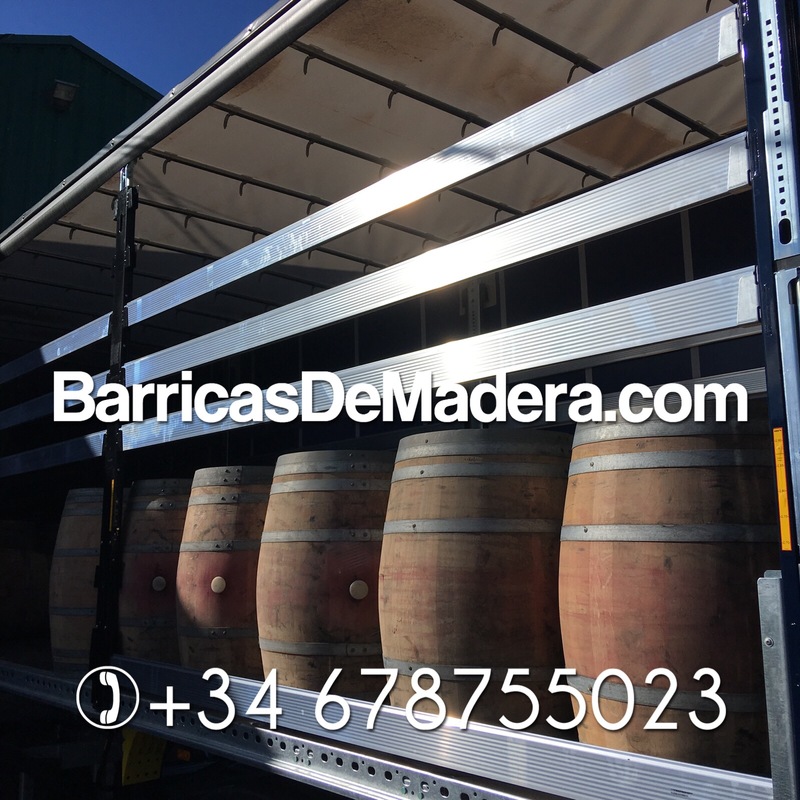 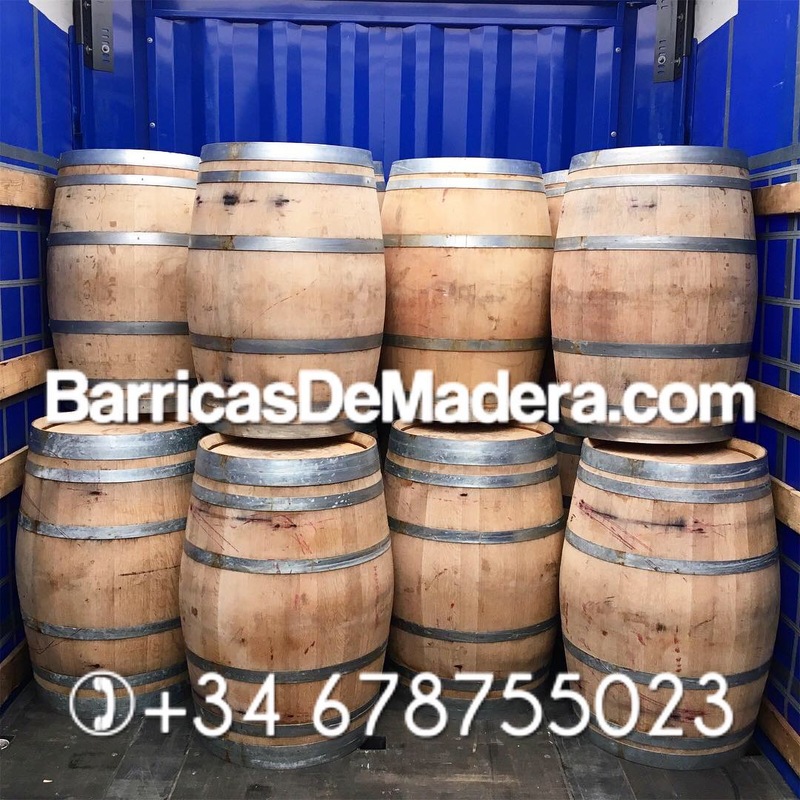 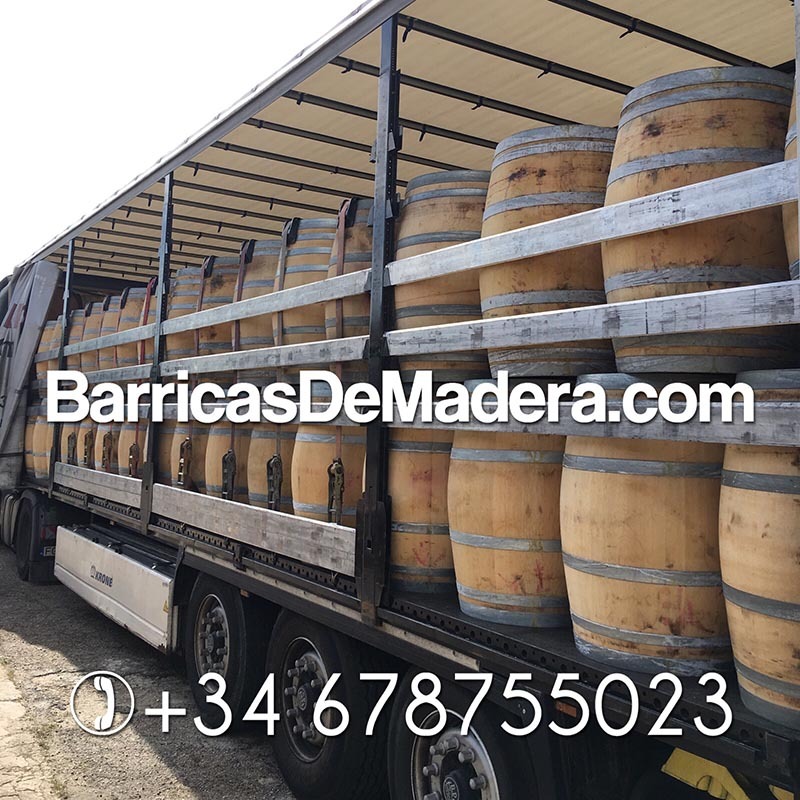 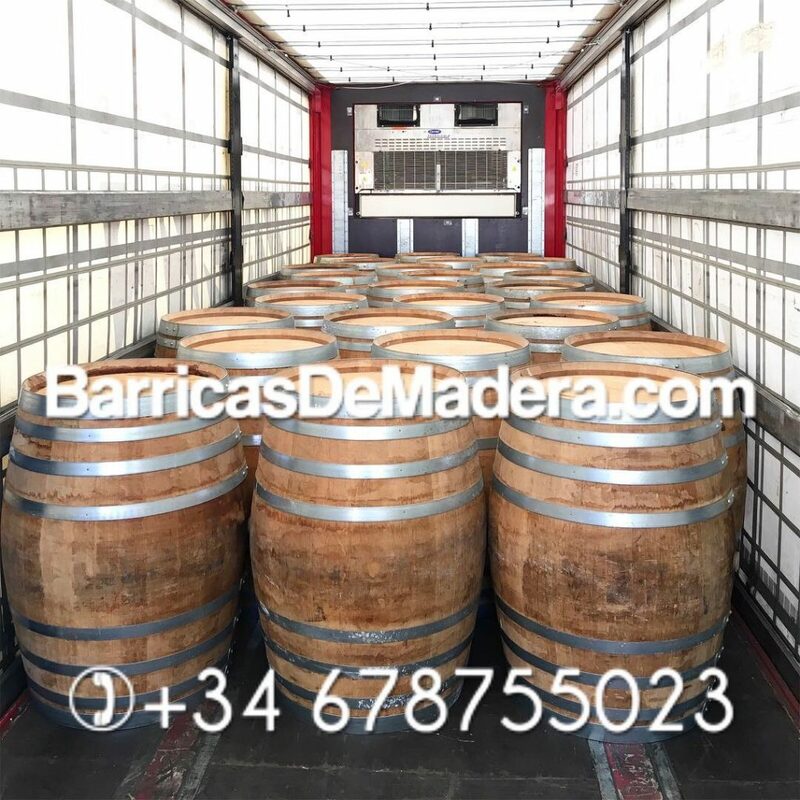 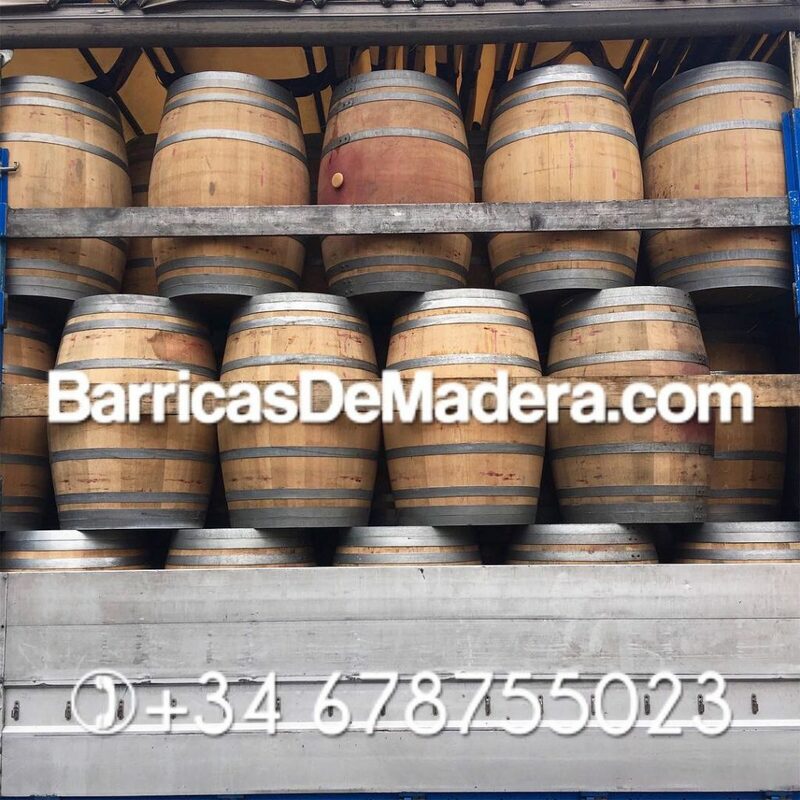 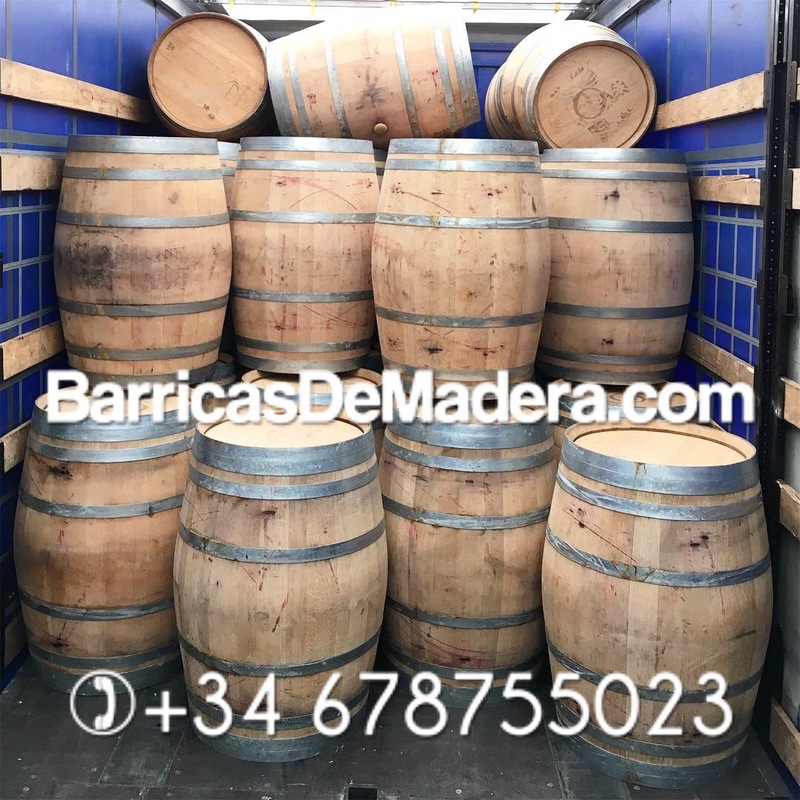 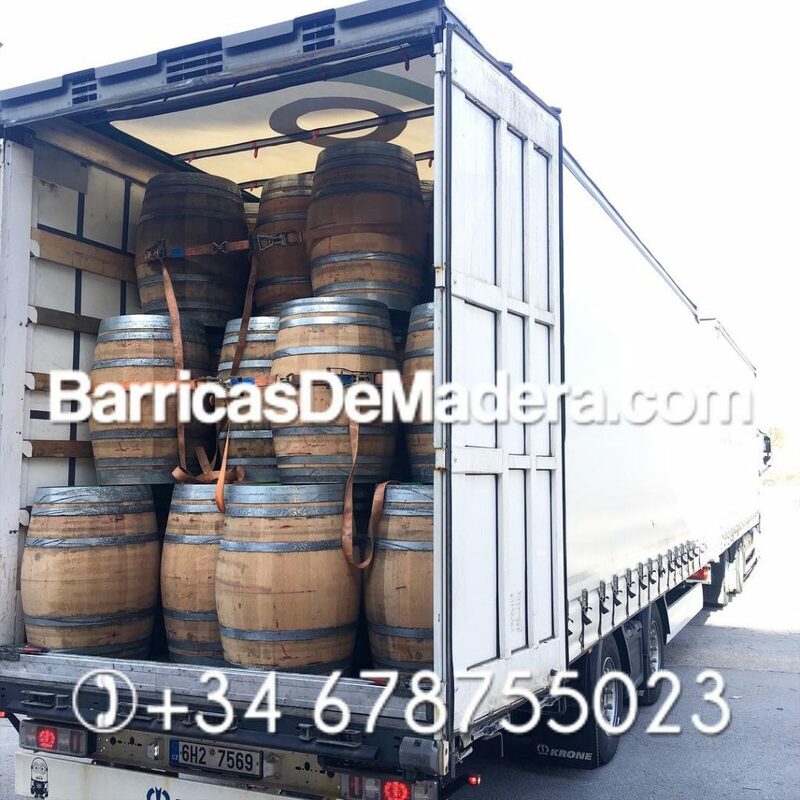 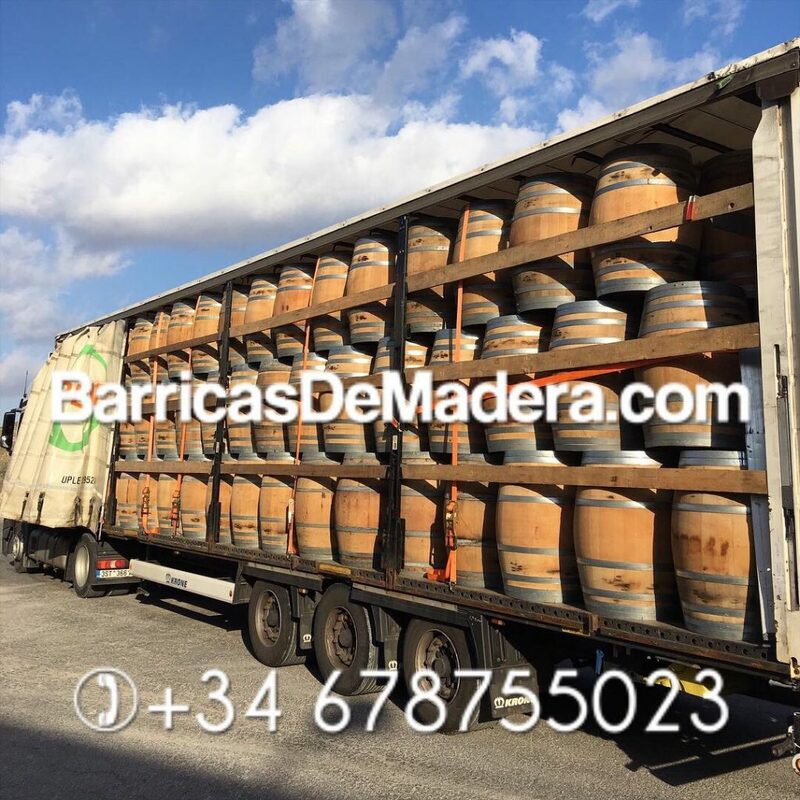 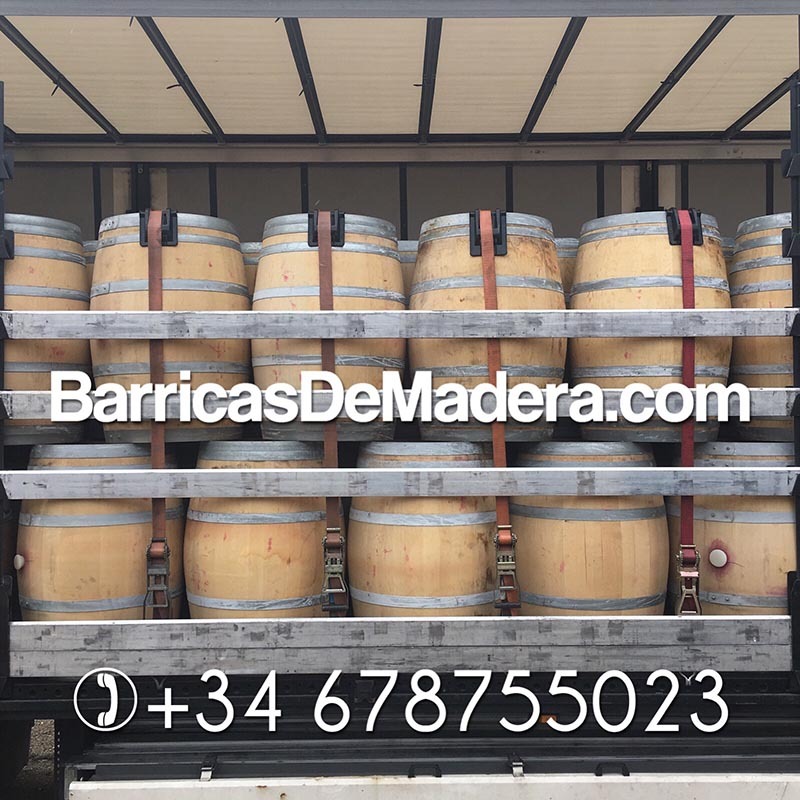 Hoy hemos cargado dos camiones llenos de barricas usadas, todas ellas de 225 litros, ex vino tinto en muy buenas condiciones y con excelente aspecto. 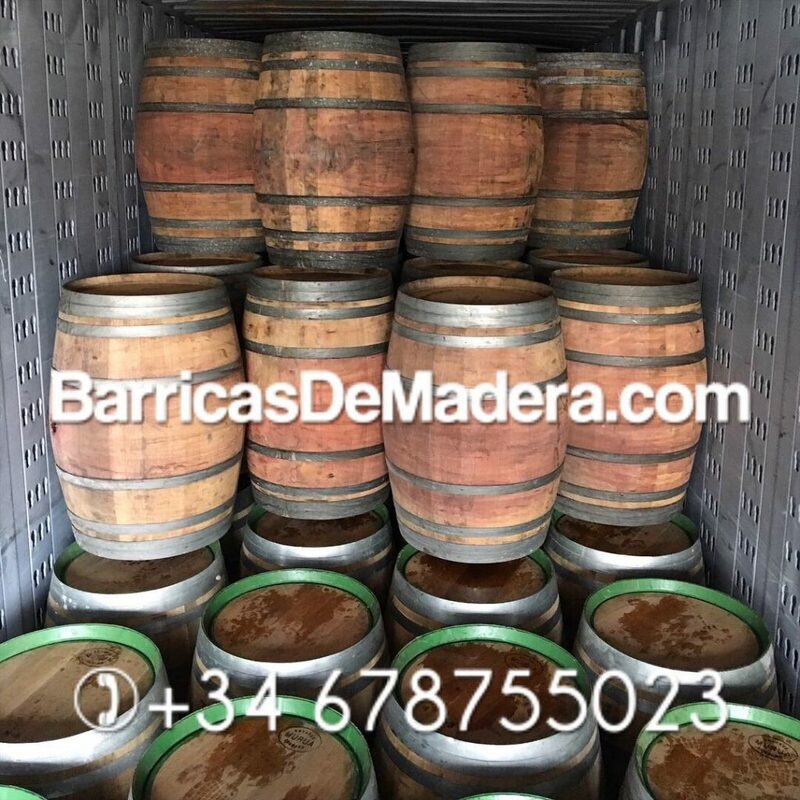 Realizamos envíos a todo el mundo.